I love opening up my email each month and seeing Kasia's beautiful sketches! And this month there was some seriously fun ones! 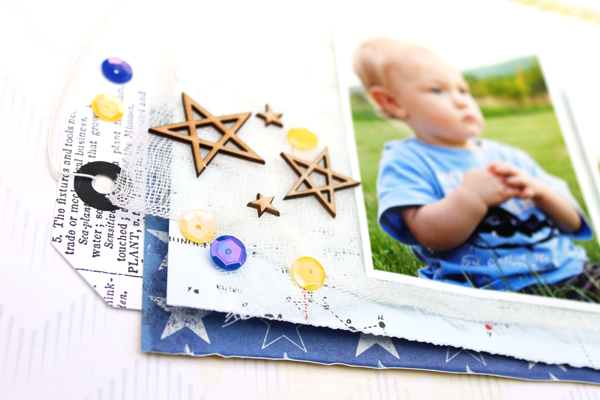 Here is the one I got to work with, I love the double photos and fun layering. I used the June Main Kit only. This is one of those layouts that I started to plan in my head and loved how it came together. I used gesso on the background, then layered my papers, and the gauze. 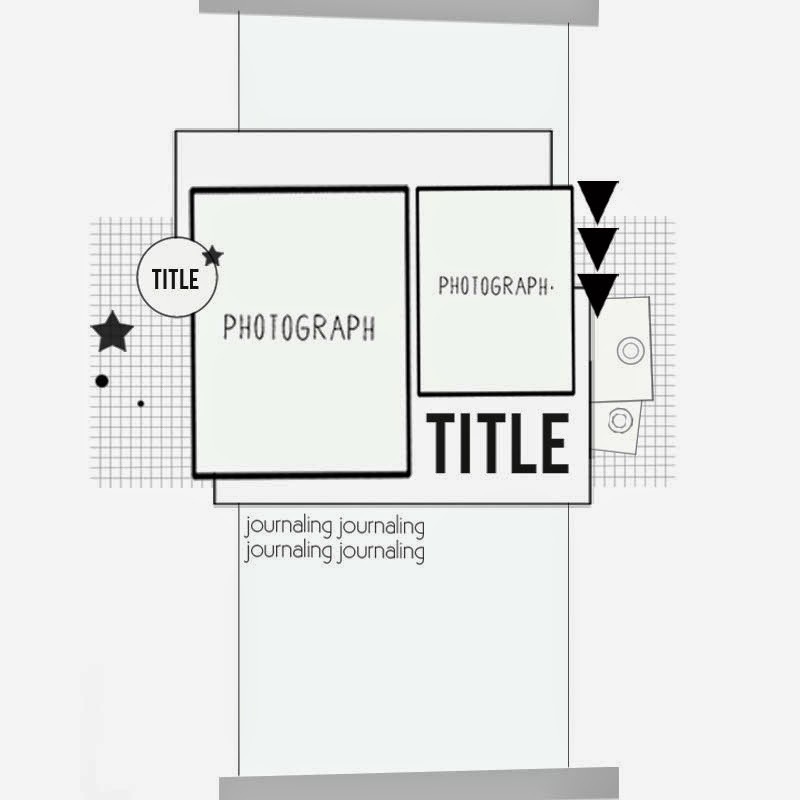 And remember, to play along with our sketch challenge, upload your layouts to our gallery by June 14th to get your name in a drawing to win a $5 gift certificate to the CTK store. When uploading to the gallery you can name it as you would normally but please include "Sketch 6/8". This is adorable and i love what you did with that awesome sketch! what a precious layout! Love all those layers! 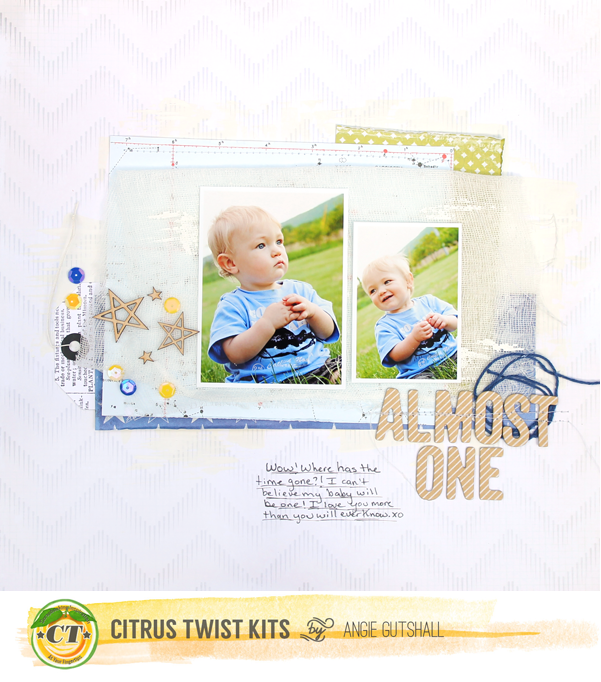 It's June Reveal Day at Citrus Twist Kits!